WASHINGTON – Today, the U.S. Environmental Protection Agency (EPA) is releasing a proposed rule for public comment on the procedures for companies to substantiate certain claims of confidentiality for chemical identities and how the agency will review those claims. The proposed rule is intended to ensure that when a company has claimed the identity of a chemical as confidential business information (CBI) it meets the criteria for that status under the Toxic Substances Control Act (TSCA). The proposed rule outlines procedures for a very specific CBI review activity that is limited in focus. It covers only the universe of CBI claims made for specific chemical identities for chemicals reported as “active” in response to the TSCA Inventory Notification Rule. The TSCA Inventory Notification Rule required companies to notify EPA about which chemicals on the TSCA Inventory were active in U.S. commerce (defined as having been manufactured or processed during the 10-year period ending June 21, 2016) and permitted companies to claim confidentiality of a specific identify for those active chemicals. TSCA requires that persons who claimed confidentiality for “active” chemical substance identities must substantiate those claims using certain procedures including using an electronic reporting process. TSCA also requires the EPA to establish a final rule to review CBI claims by February 19, 2020, within one year of the publishing of the TSCA Inventory on February 19, 2019. The CBI reviews covered in this rule must occur by February 19, 2024, which is within five years of the date of the TSCA Inventory publication. 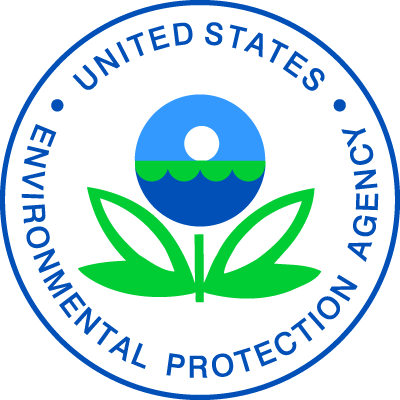 The proposed rule describes requirements for EPA’s review of these claims, including timeframes for EPA completing reviews and annual posting of results to date. Upon publication in the Federal Register of the proposed rule, the EPA will accept public comments for 60 days in docket EPA-HQ-OPPT-2018-0320 on www.regulations.gov.